The Shema is the beginning of daily prayer for Jews, said in the morning and the evening. It roots faith in the home, and exemplifies the importance of parents as being the keys to passing on faith (beliefs, traditions, scripture, ritual, etc.) to their children. For recent generations in the Christian tradition, much of passing along the faith (learning about prayer, bible stories, faith practices and traditions), as been relegated to the Church. Parents have turned over this responsibility to others, abdicating their role as primary faith formers of their children. For many parents, this is because they themselves were not raised in a faith-filled home. However, more and more families seek to nurture their children’s faith at home and learn the traditions that previous generations practiced. Churches are seek to support families, and thankfully there are a growing number of resources that we can share and provide to families to begin at home. Church can still remain central, especially as the community gathered for worship. 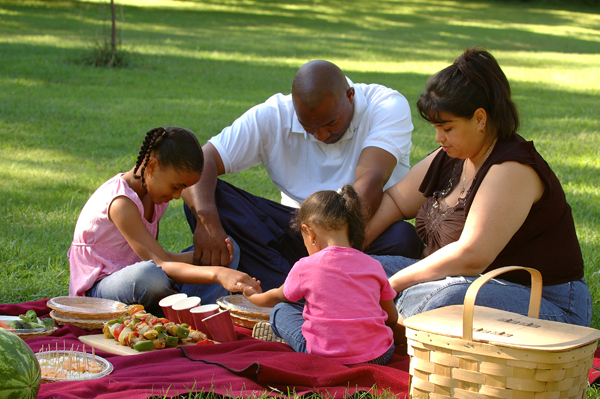 But we know that with busy schedules of work, sports, travel, and children who may spend different weekends with different parents, offering other ways than the Sunday School for faith formation is important. Here are a few resources to check out. 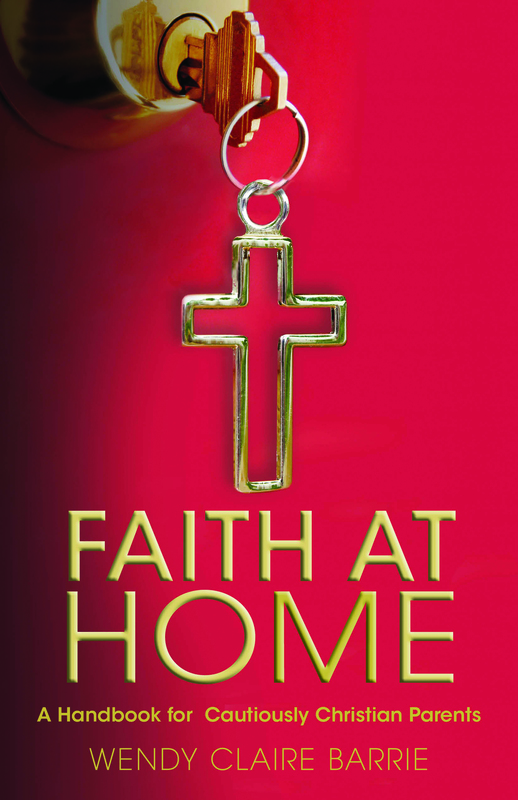 Faith at Home: A Handbook for Cautiously Christian Parents by Wendy Claire Barrie (Church Publishing, 2016) offers practical ideas and advice for families to engage children in discovering God in the everyday events and specials occasions every day of the year. My hope is to continue to add to this list as they become known to me. What would you add to this list? Godly Play videos that are “authorized” and provided on the Godly Play Foundations YouTube channel.